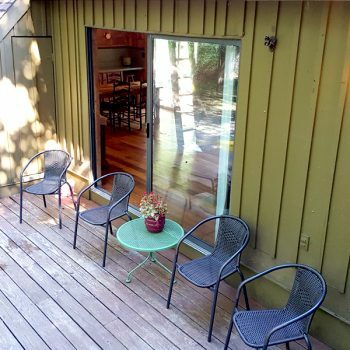 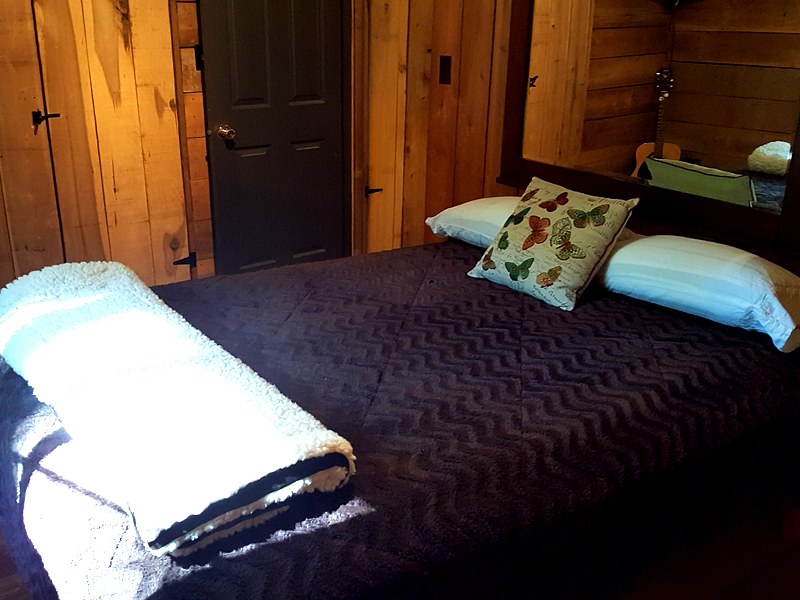 Our Bear Claw Chalet cabin near Seven Springs sleeps up to 9 persons and features 2 bathrooms. 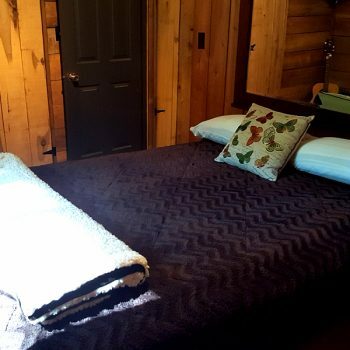 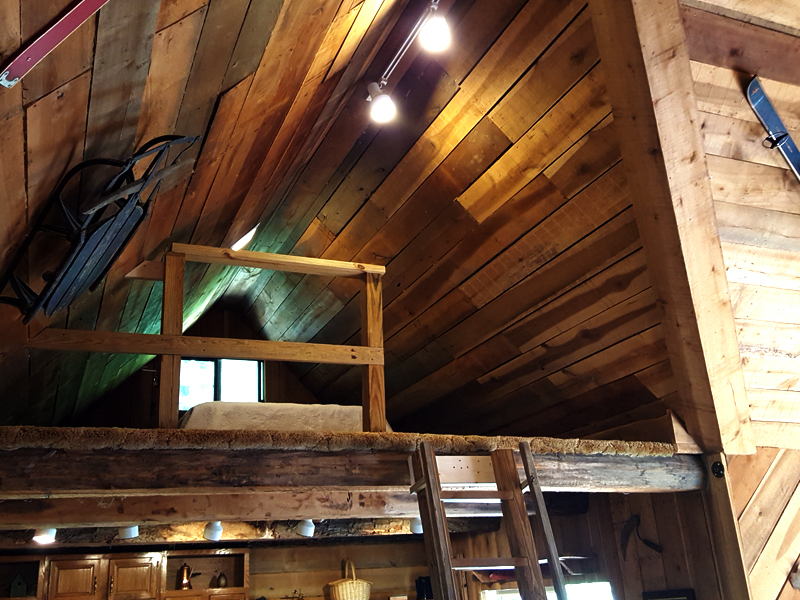 This rustic log cabin chalet has one master bedroom with queen-sized bed, two lofts and a sleeper sofa in the living area. 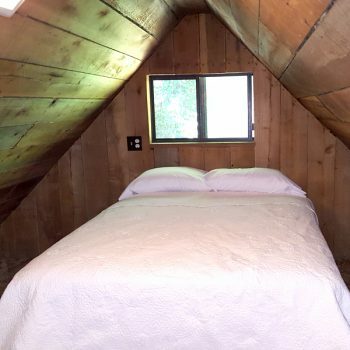 One loft has 3 twin beds and the second loft has 1 full-sized bed. 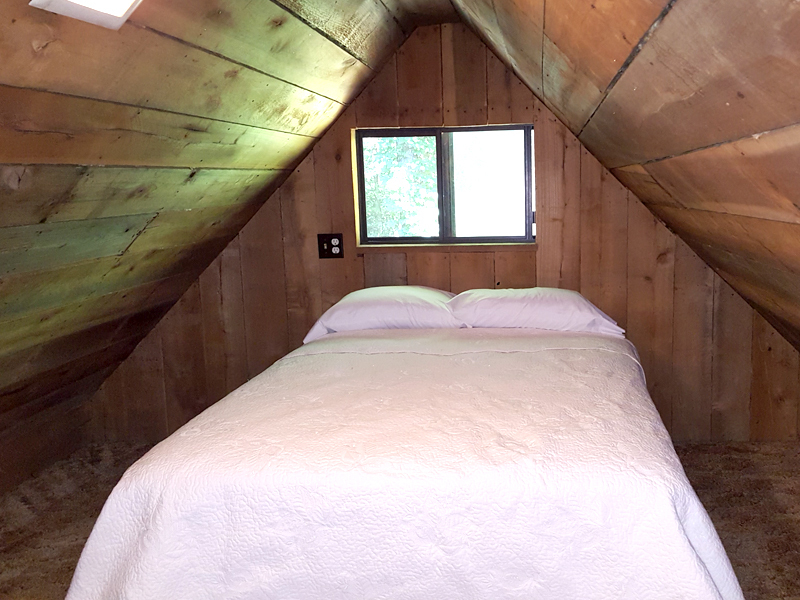 The first loft can also accommodate a full or queen sized air mattress if necessary. 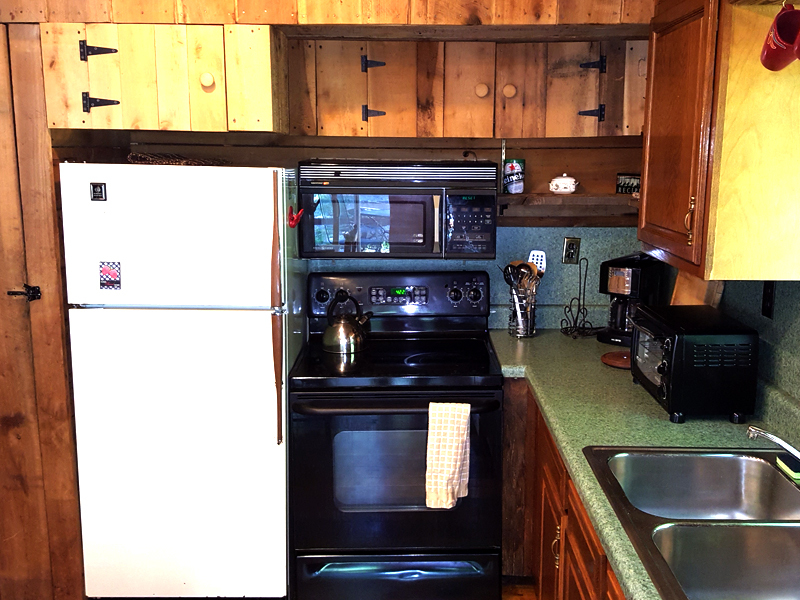 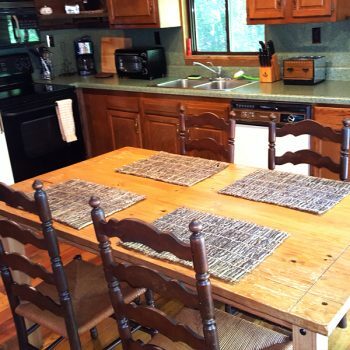 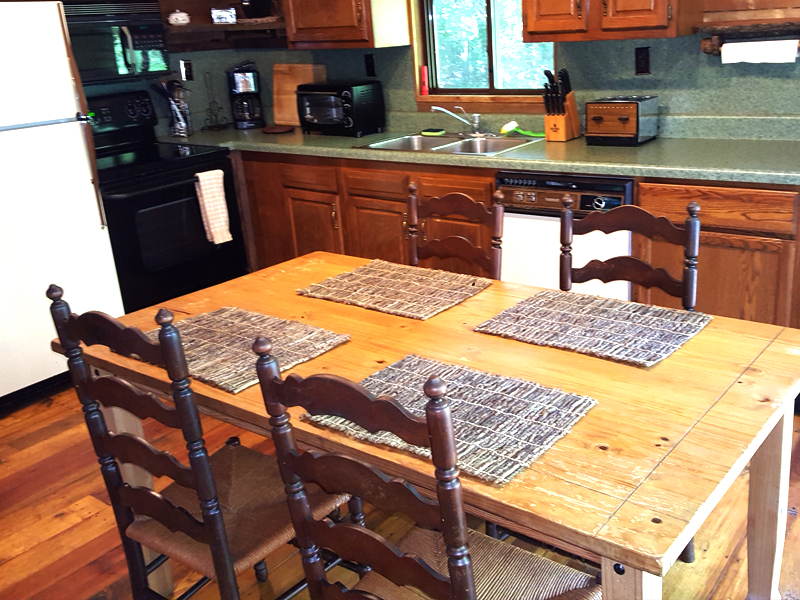 The Bear Claw Chalet has a full kitchen stocked with pots, pans, plates, silverware and cookware. 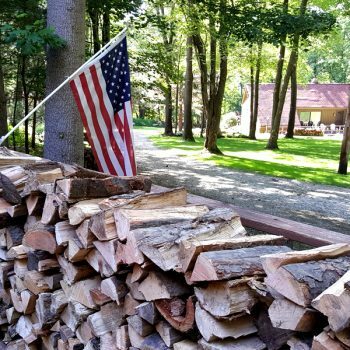 Just bring your groceries or have us pick some up for you prior to your stay! 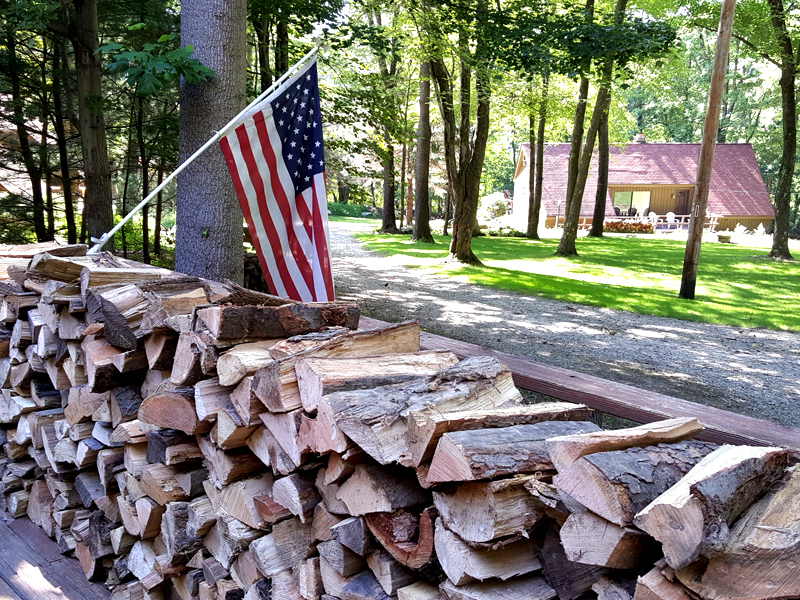 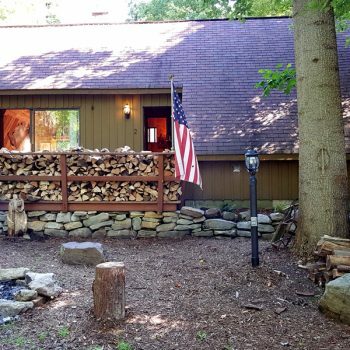 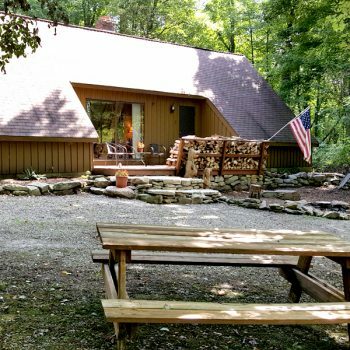 This Chalet is located just 5 miles from both Seven Springs Mountain Resort and Hidden Valley Year-round Resorts & Ski Areas. 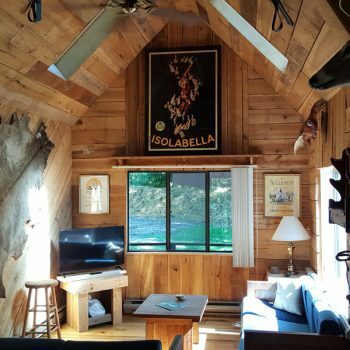 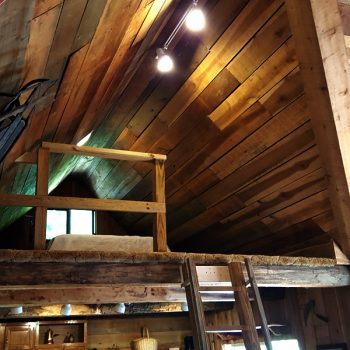 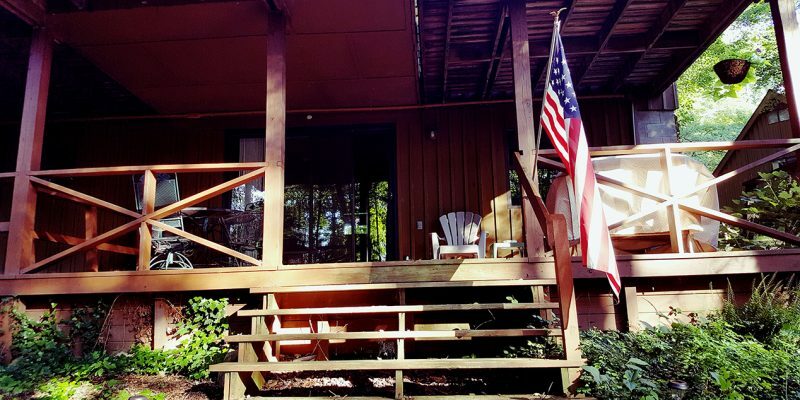 Why stay in a stuffy condo or hotel room when you could experience a real-life mountain chalet cabin stay while visiting any of the area's attractions. 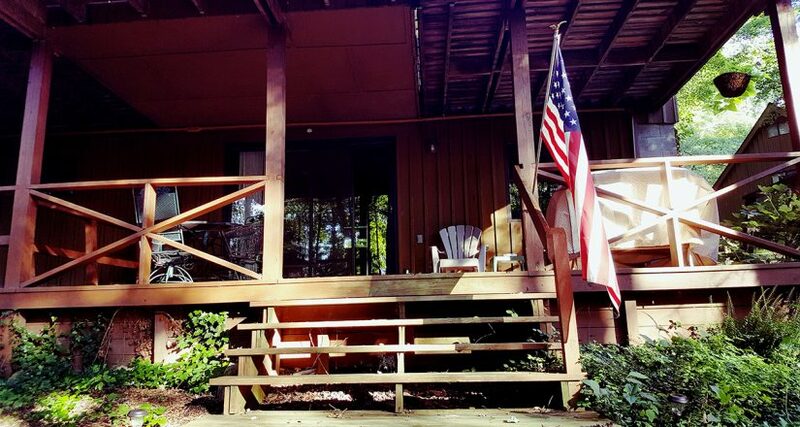 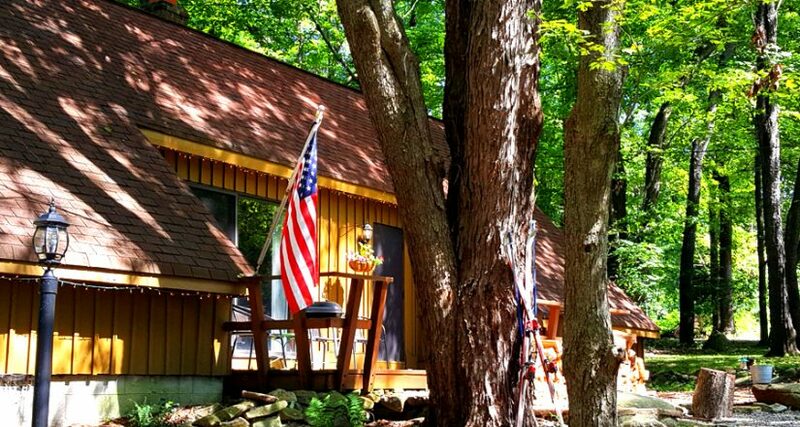 Enjoy clean, crisp mountain air, spacious cabins secluded away from the hustle and bustle of the mountain. 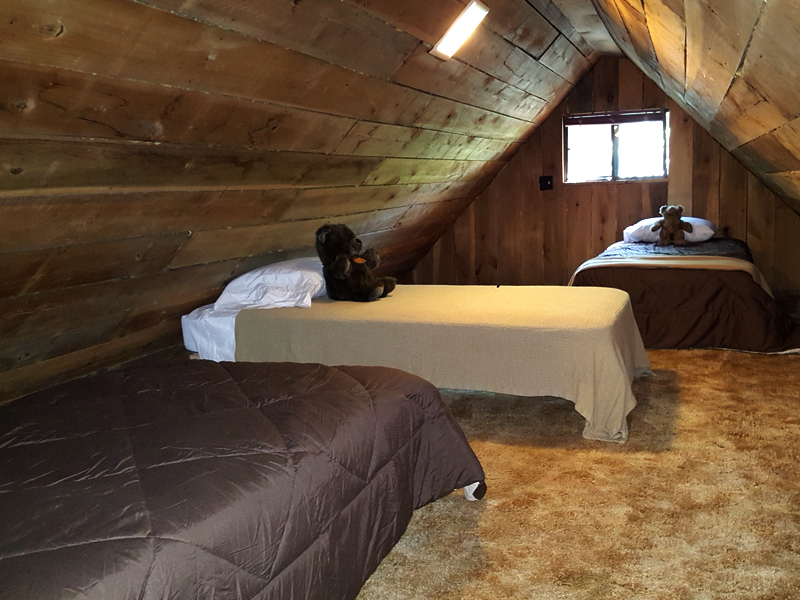 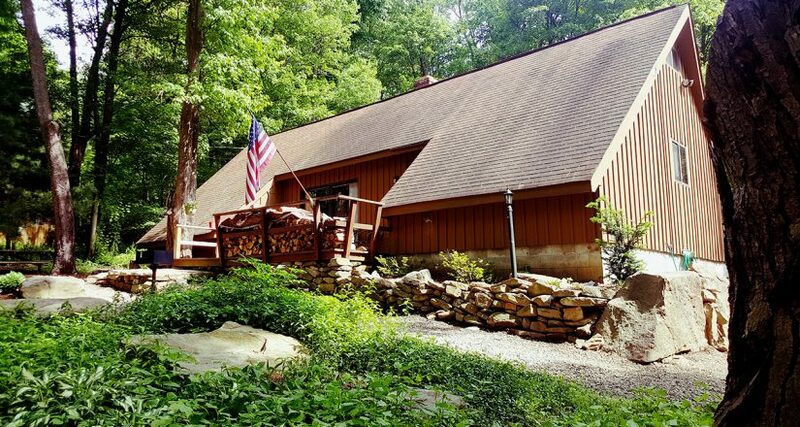 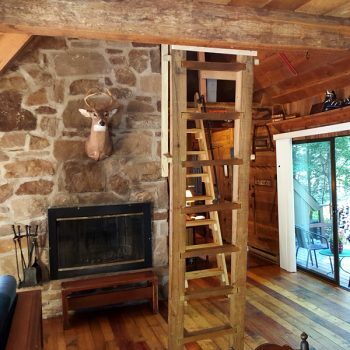 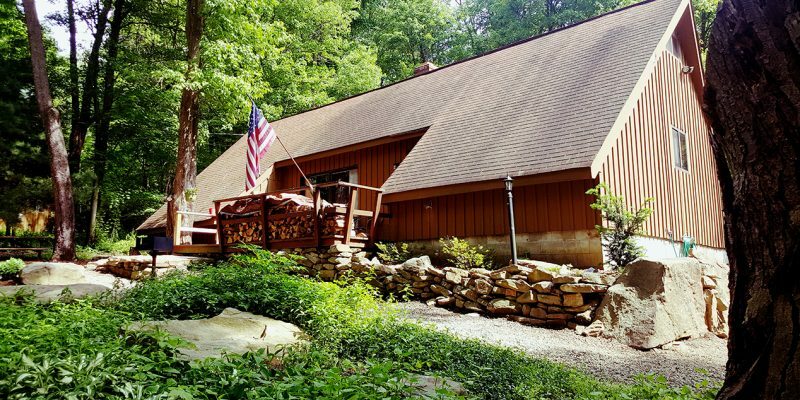 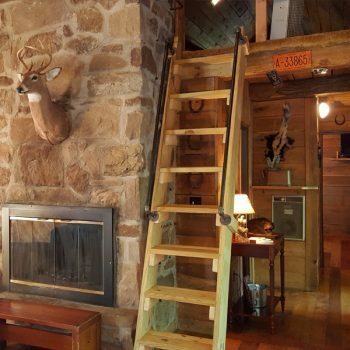 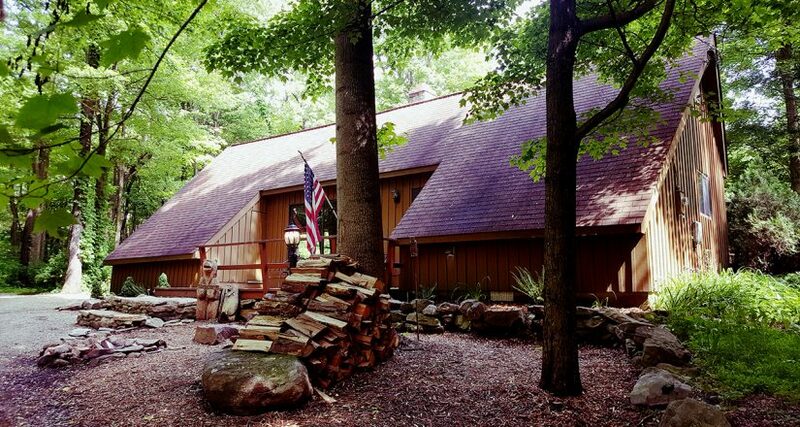 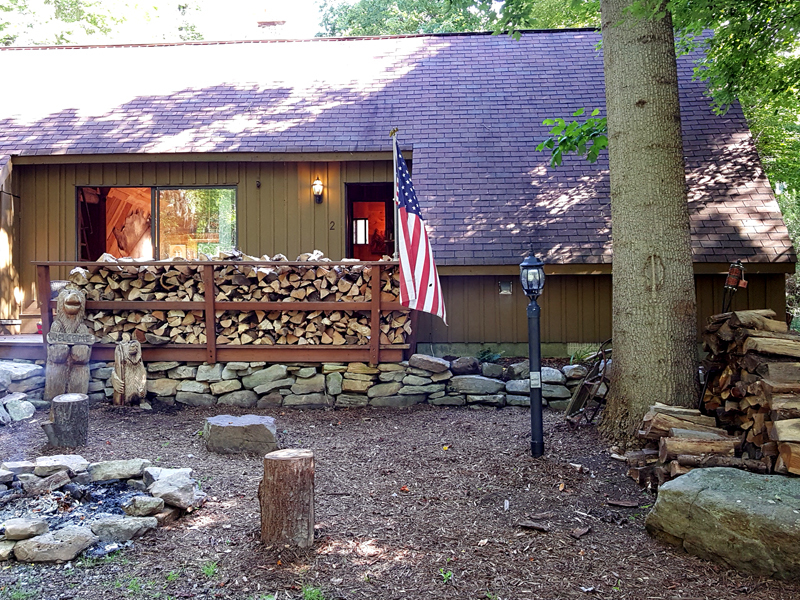 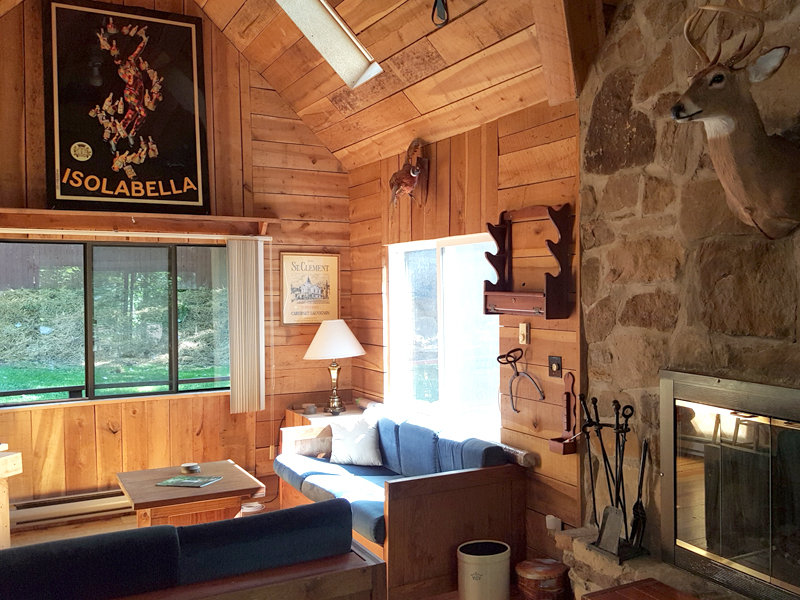 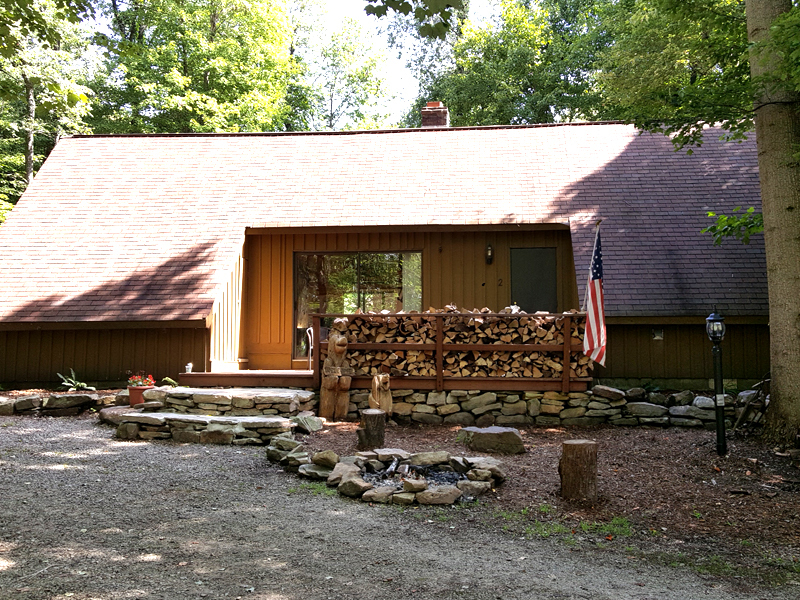 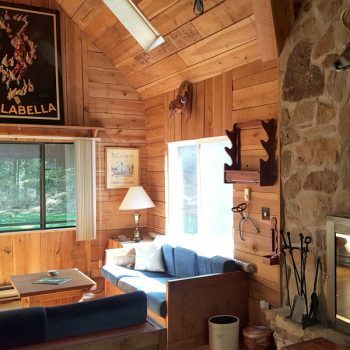 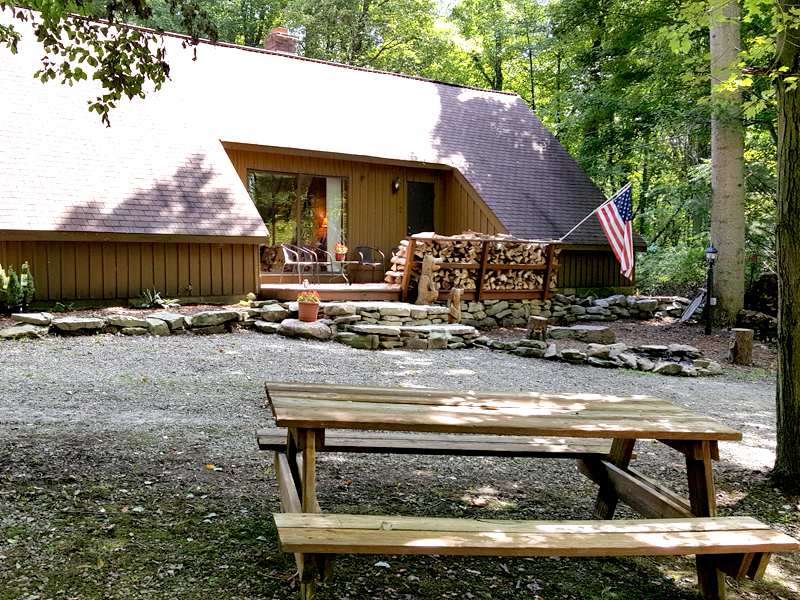 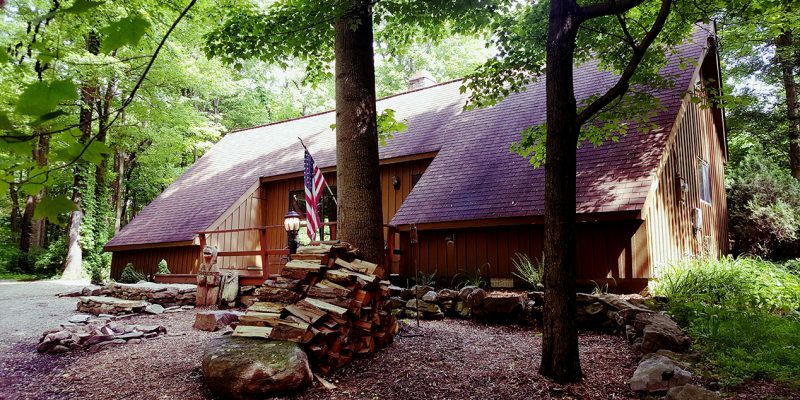 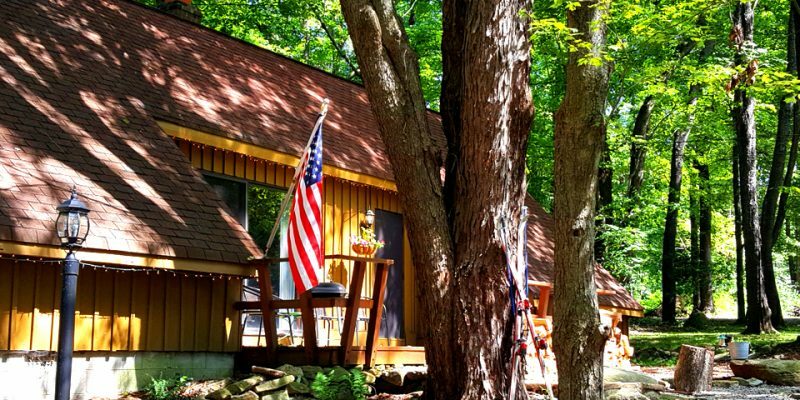 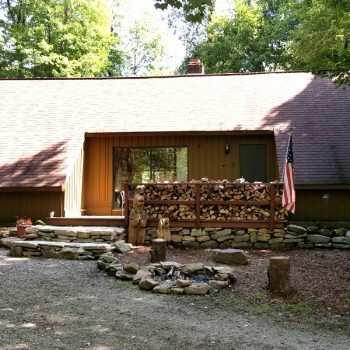 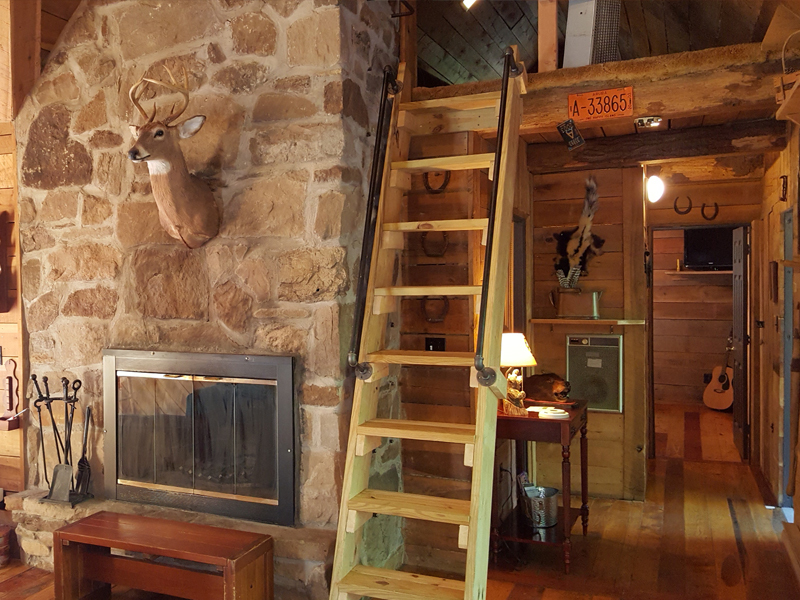 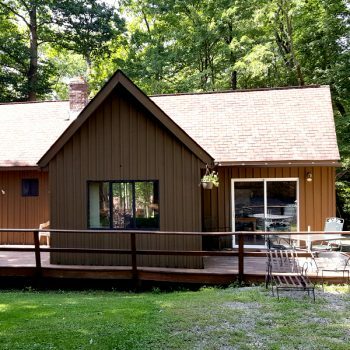 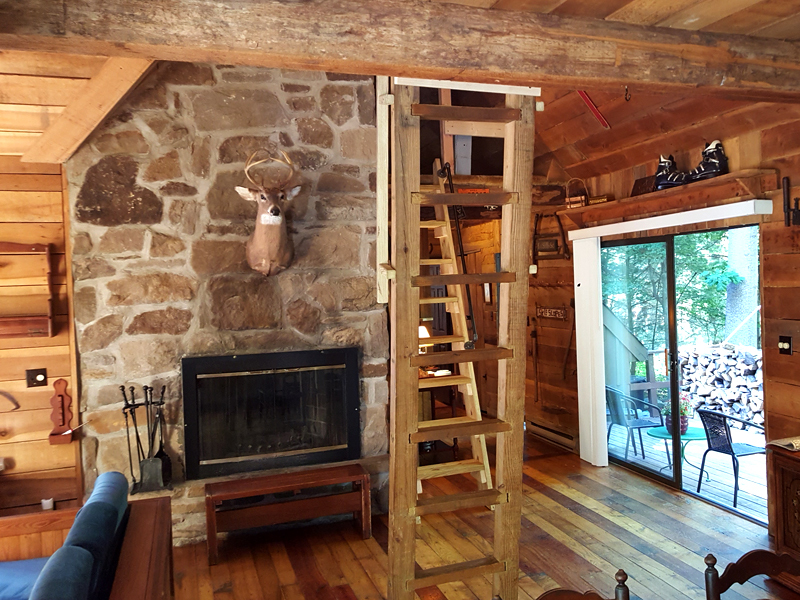 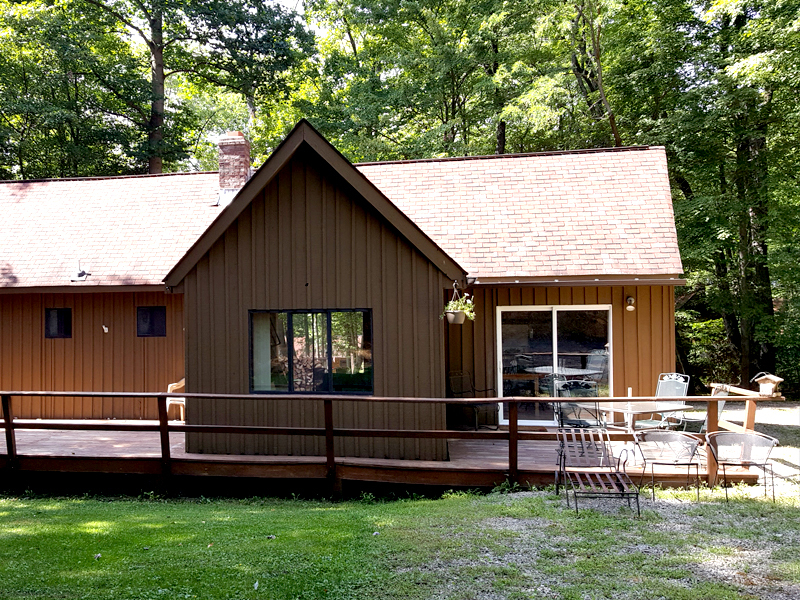 The Bear Claw Chalet is perfect for a couple's getaway to the Laurel Highlands or family ski vacation. 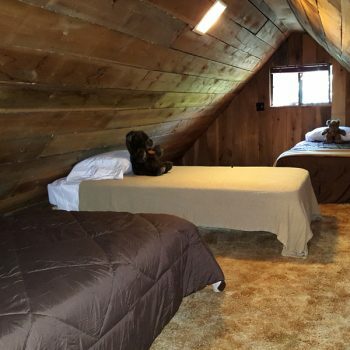 A maximum of 2 pets allowed. 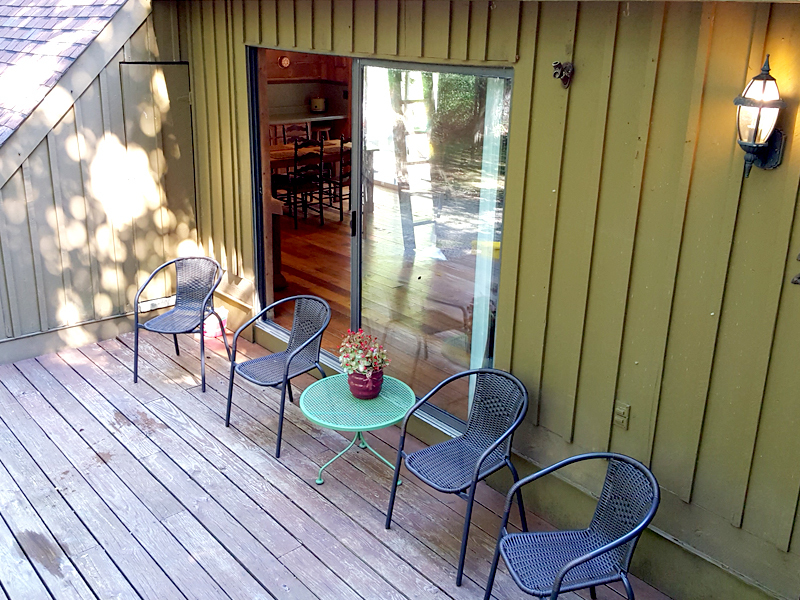 $100 non-refundable fee applies. 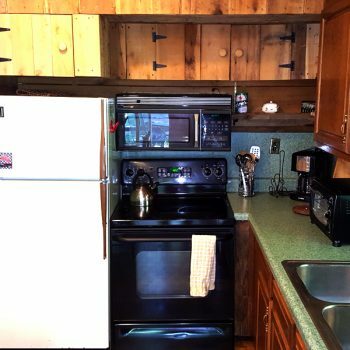 A $80 cleaning fee is required. 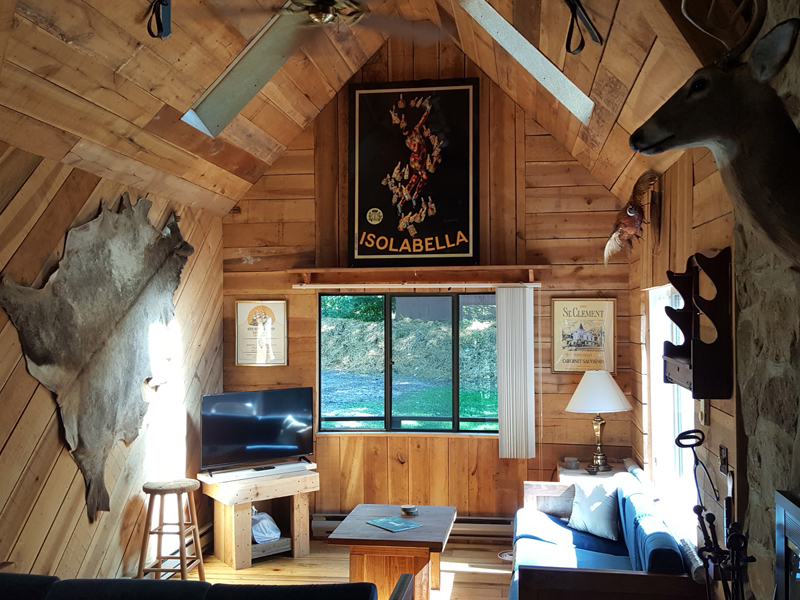 View up to date availability for the Bear Claw Chalet by viewing the calendar below.